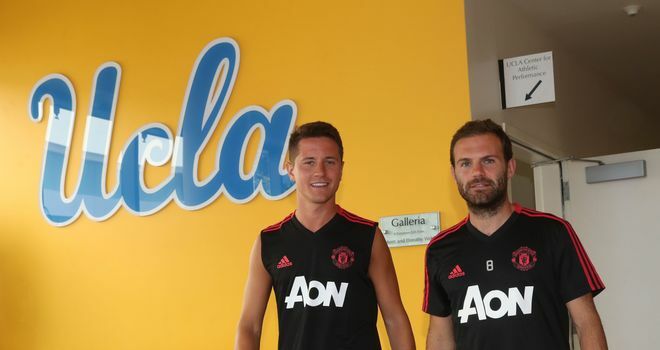 Manchester United are in danger of losing Ander Herrera and Juan Mata to two of their biggest European rivals this summer – and both on free transfers. Herrera has agreed terms to join Paris Saint-Germain and Mata is in talks over a move to Barcelona, Sky Sports News understands. The Spain internationals have been free to speak to foreign clubs since January 1, with their United contracts expiring at the end of June. The club have been in talks over new deals with both players for a number of months and, as far as United are concerned, discussions remain ongoing with nothing yet decided. But during the recent international break, Herrera, who was a target for Athletic Bilbao in January, admitted he “knew something would come out” about PSG and described initial reports of discussions as “logical when you have three months left on your contract”. Mata, who had a year-long extension clause activated by United last season, pondered a return to Spain in January in an interview with a Spanish newspaper, albeit when he was one of a number of players unsettled under previous boss Jose Mourinho. 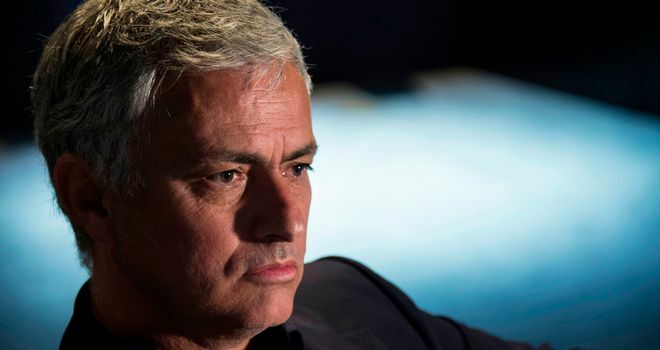 Barcelona are long-term admirers of Mata and are understood to see him as potentially another shrewd free transfer, having surprised many with the signing of Kevin-Prince Boateng in January and with doubts over the future of Ivan Rakitic. The Catalans are also understood to see a smart free transfer or two as a way of keeping funds free for more ambitious targets this summer such as the highly-rated Dutch midfielder Frenkie de Jong, whom they have already agreed a deal for, and potentially his Ajax team-mate Matthijs de Ligt. Both Mata and Herrera have been among several United players discussing new deals this season, with new boss Ole Gunnar Solksjaer’s impact extending beyond the pitch to help persuade Anthony Martial commit to a new long-term deal, and Marcus Rashford indicate his readiness to do the same. 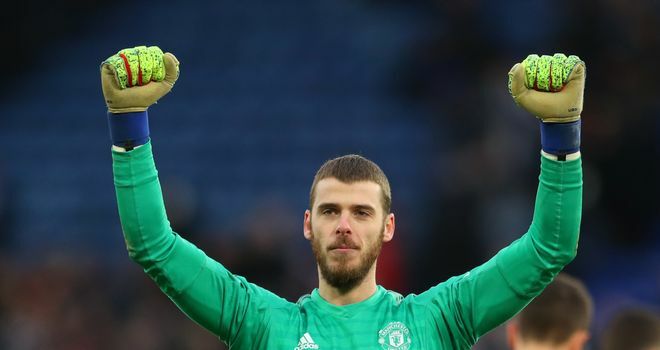 Luke Shaw, Chris Smalling, Phil Jones and Ashley Young have also signed new contracts, but the futures of goalkeeper David de Gea and captain Antonio Valencia remain uncertain with only a year left to run on their deals, while Matteo Darmian and Andreas Pereira’s contracts also expire this June. Previous Previous post: Real Madrid manager Zinedine Zidane says he cannot envisage a future without Raphael Varane at the Bernabeu.